Proudly serving Minnesota and Wisconsin. 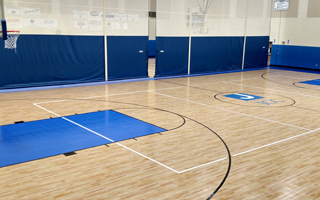 C&C Courts INC is the only Sport Court® brand representation here in Minnesota and Wisconsin. 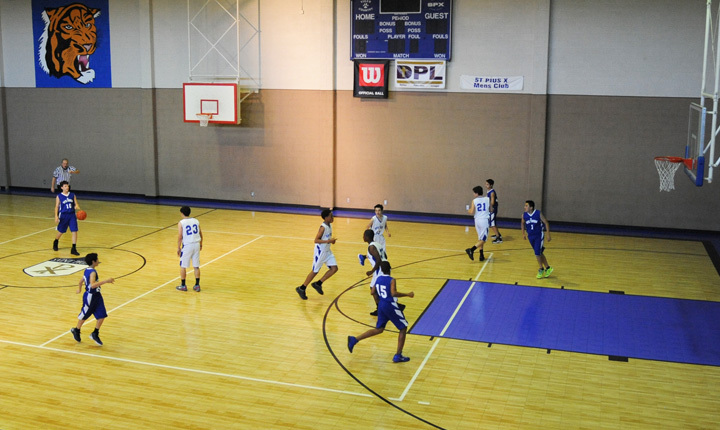 Since 1987 we have been your exclusive provider of custom built basketball courts, Multi-purpose game courts, gymnasium flooring, tennis courts, basketball hoops and related athletic equipment. 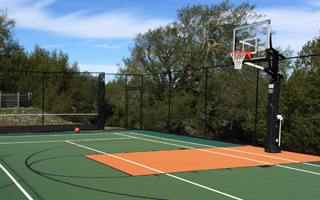 We are a full service athletic court construction company and have the capabilities to complete the simple backyard basketball court to the University Gymnasium floor. Our leadership team has over 100 years of experience, with our knowledge you can be assured we can make your project shine! 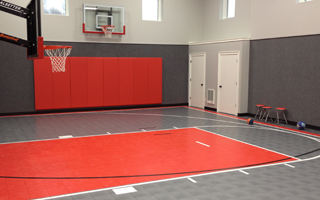 "Love the Sport Court! Best purchase we made in a long time. 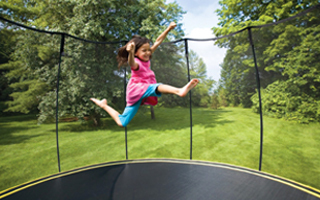 It was used everyday and really changed how our family 'plays' together which has been great. You guys did a great job and we were shocked how fast and clean you did it. 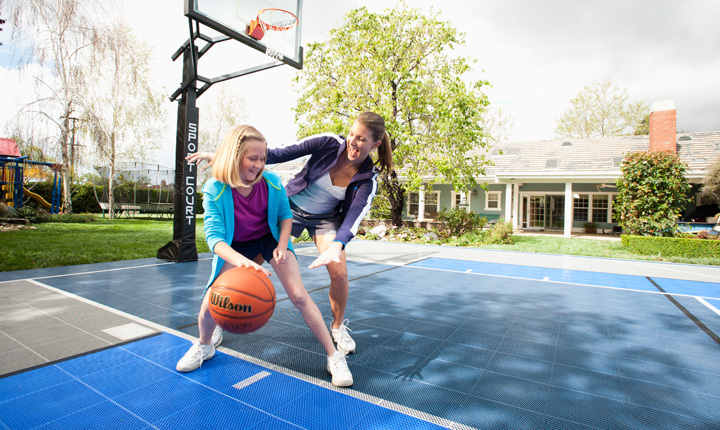 Thanks again for the BEST court on the block!!"